Our mission is to inspire the youth of Hudson Valley, strengthening and developing an infinite resource: their creative and collective consciousness. Our finest work to date. 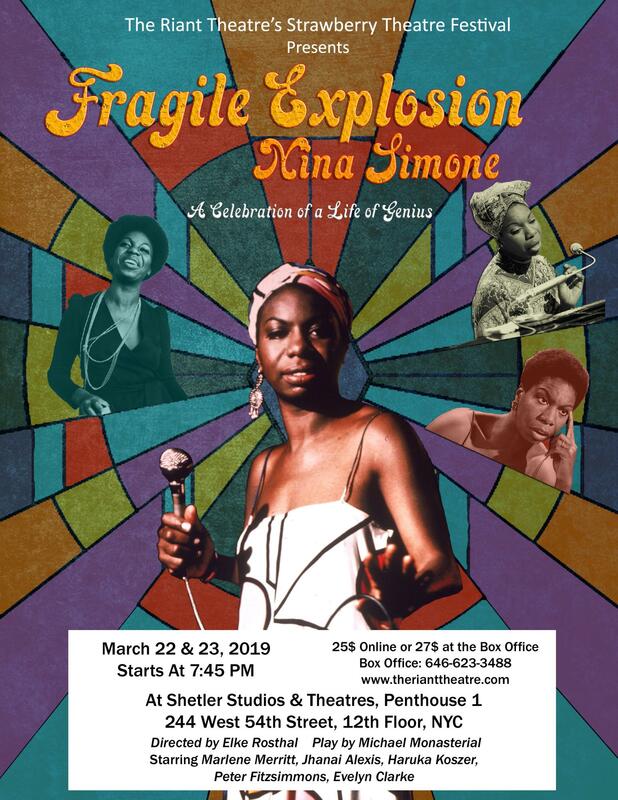 About the Life and work of the controversial, and troubled savant, Nina Simone. It's a 90 minute original musical.